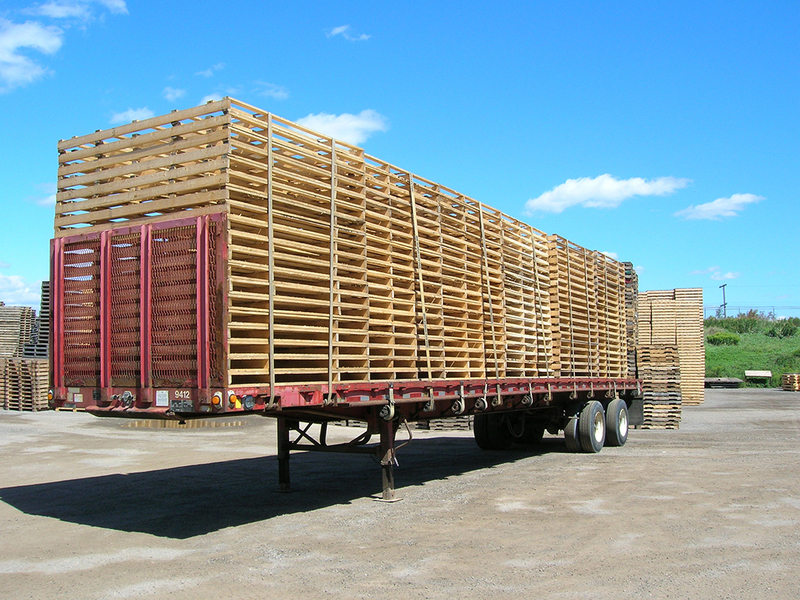 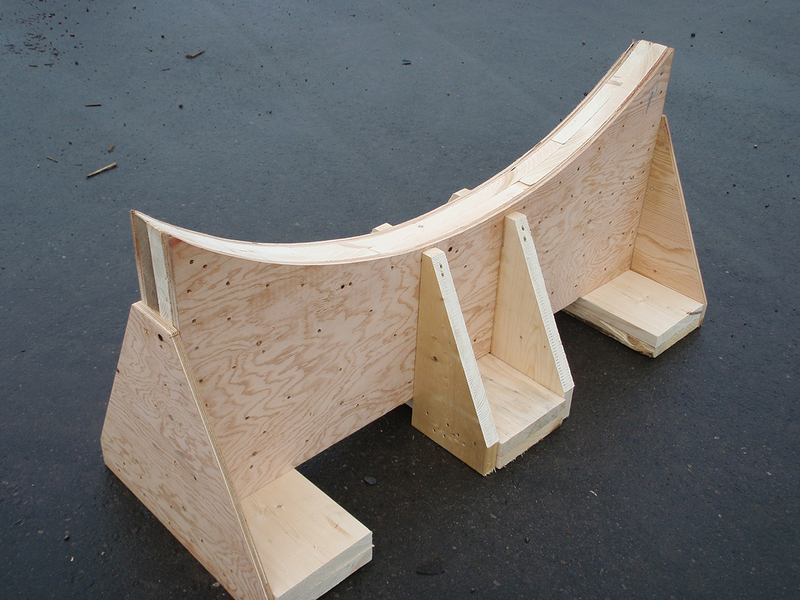 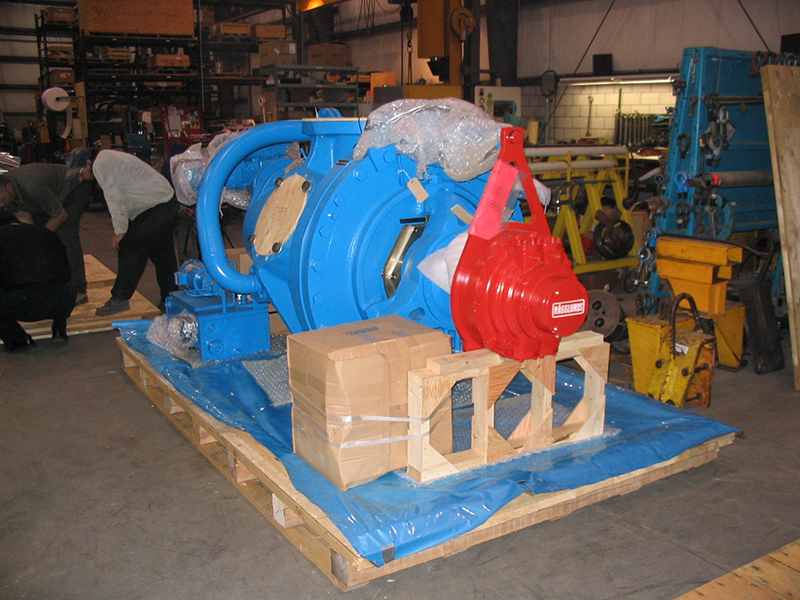 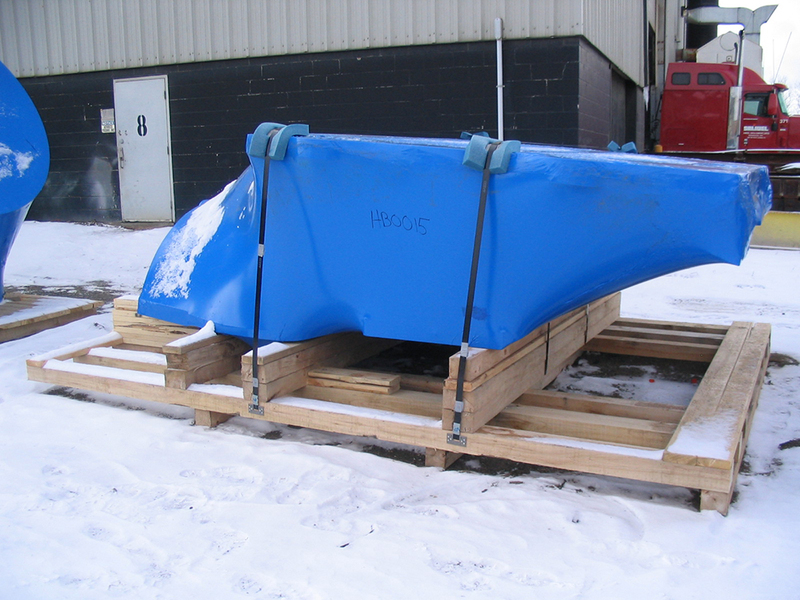 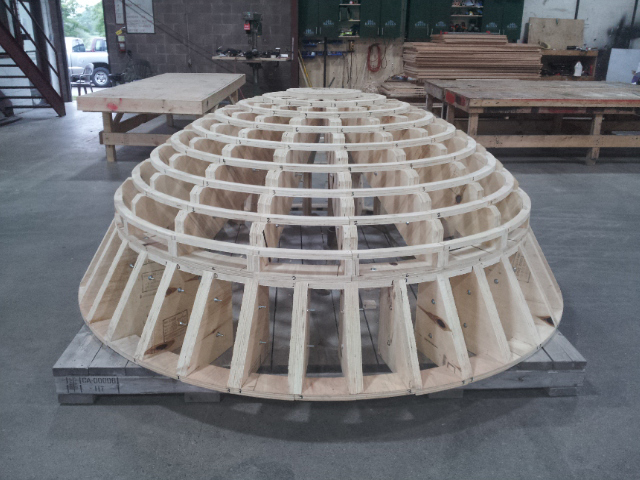 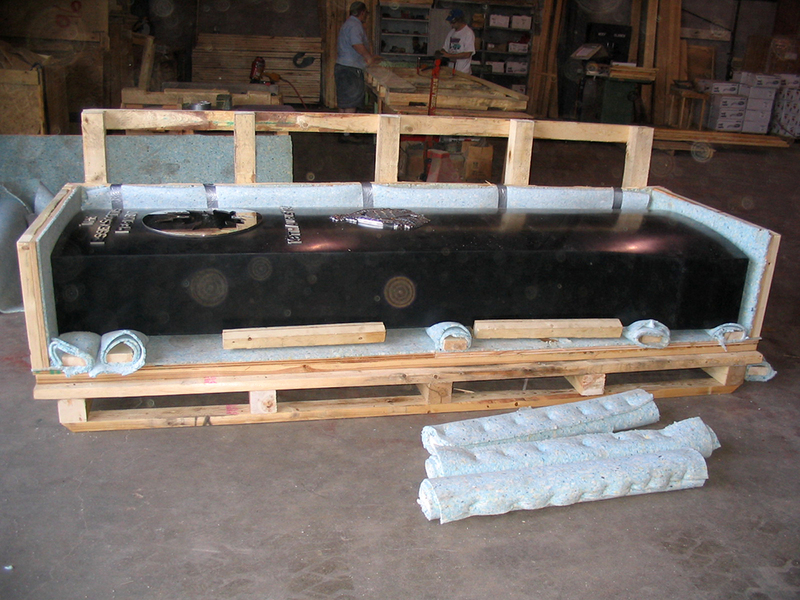 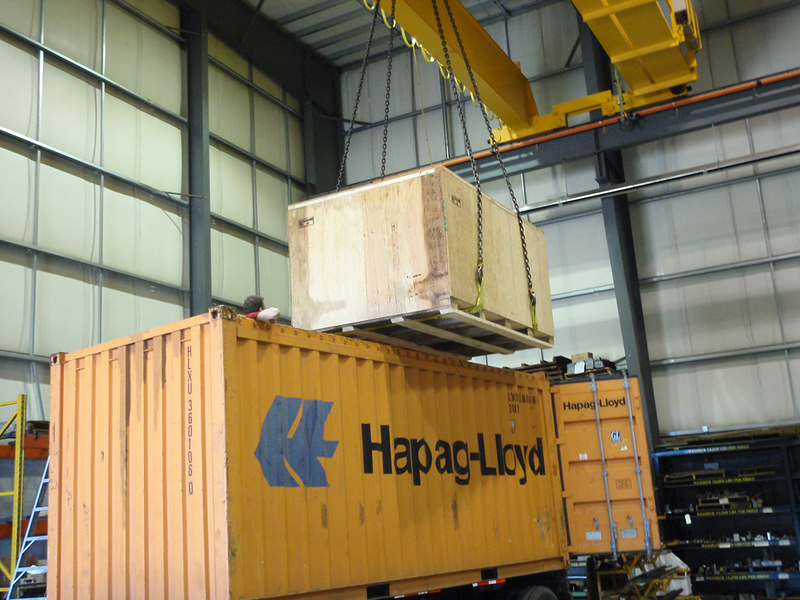 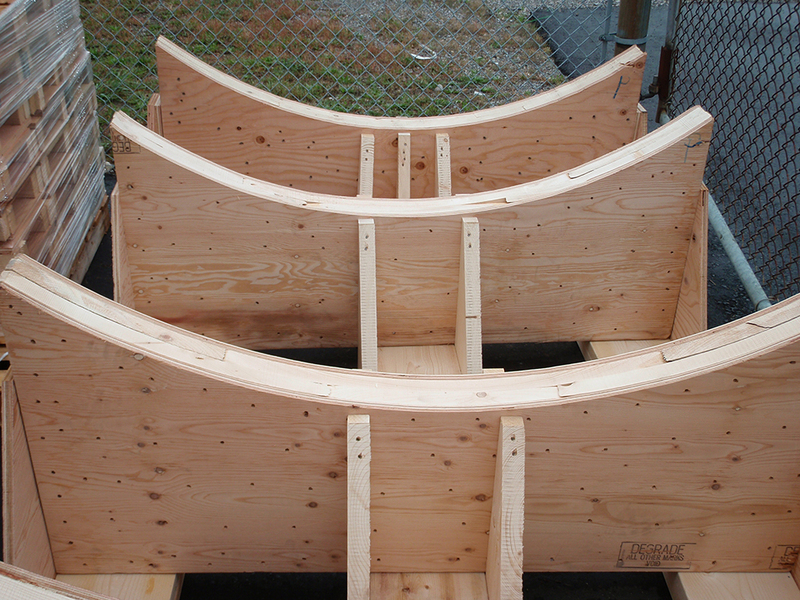 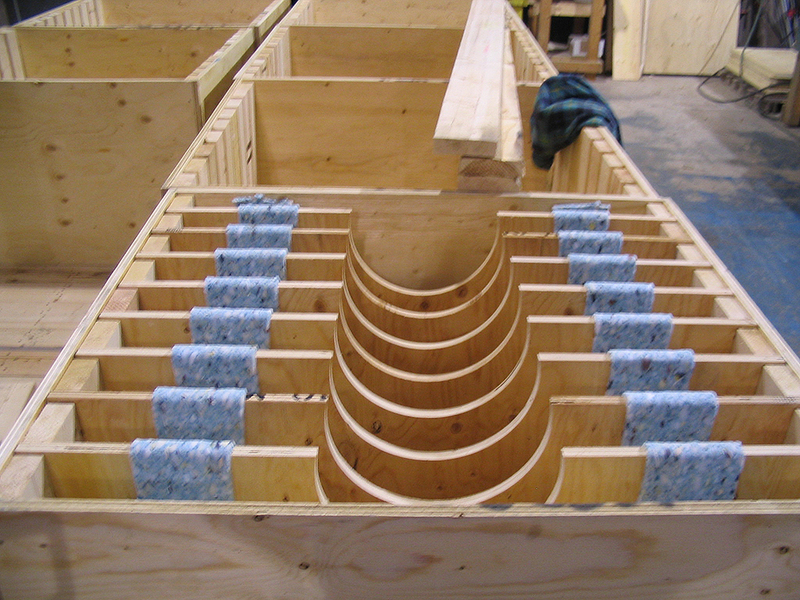 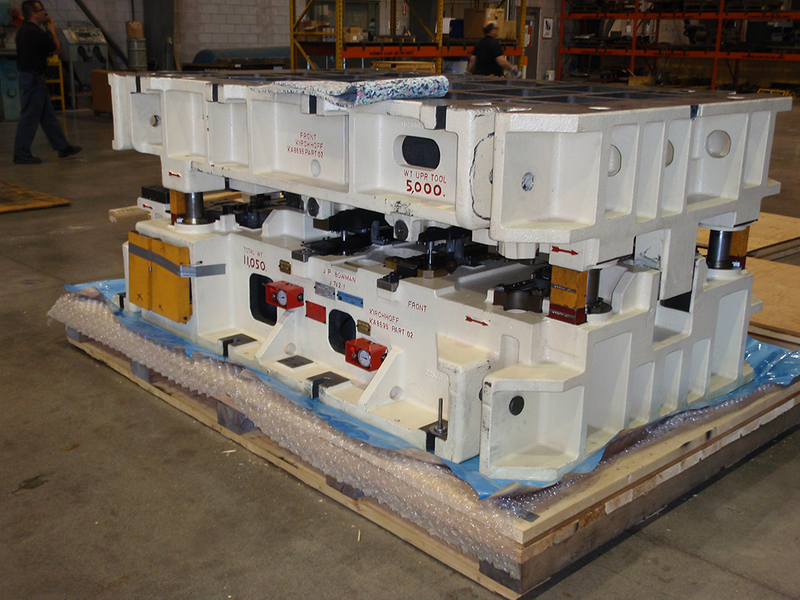 We have the capabilities to produce any wood shipping products that your company may require. 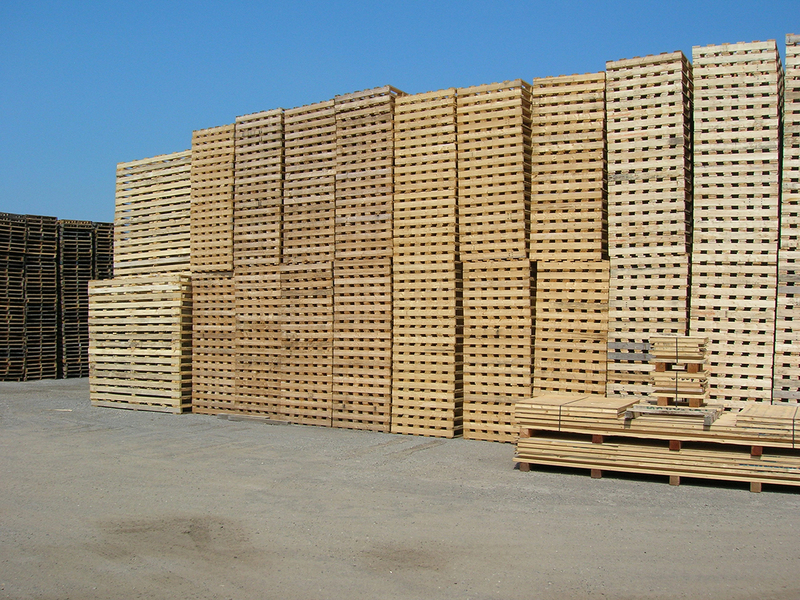 Kings Wood Products was incorporated in 1970. 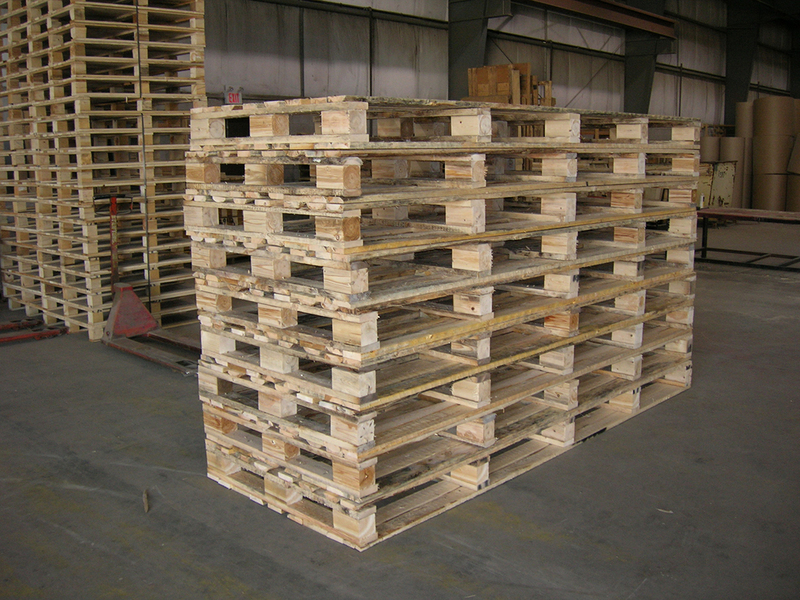 Since that time we have continuously expanded our product line from pallets to reels, crates, custom packing, molds, re manufacturing, vacuum packing, show crates, shrink wrapping, retail displays, and many other products. 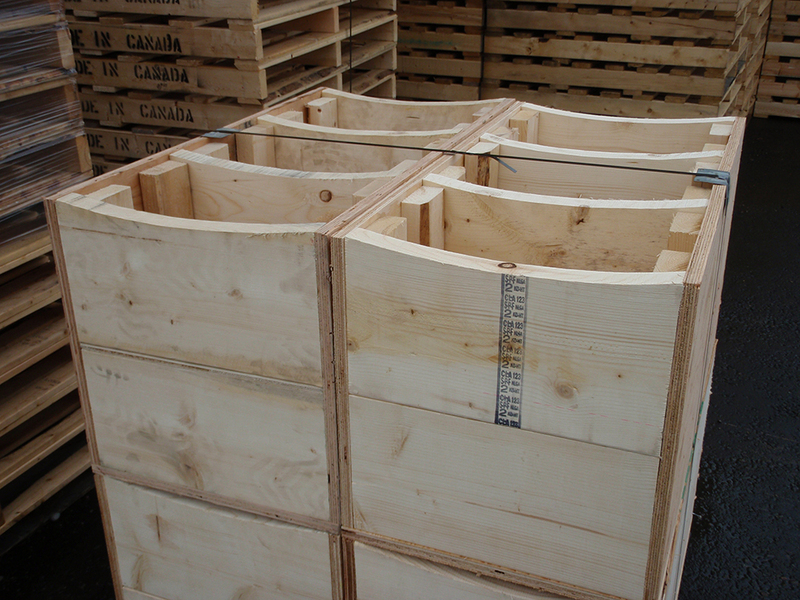 If you require a product manufactured with wood, we can help you. 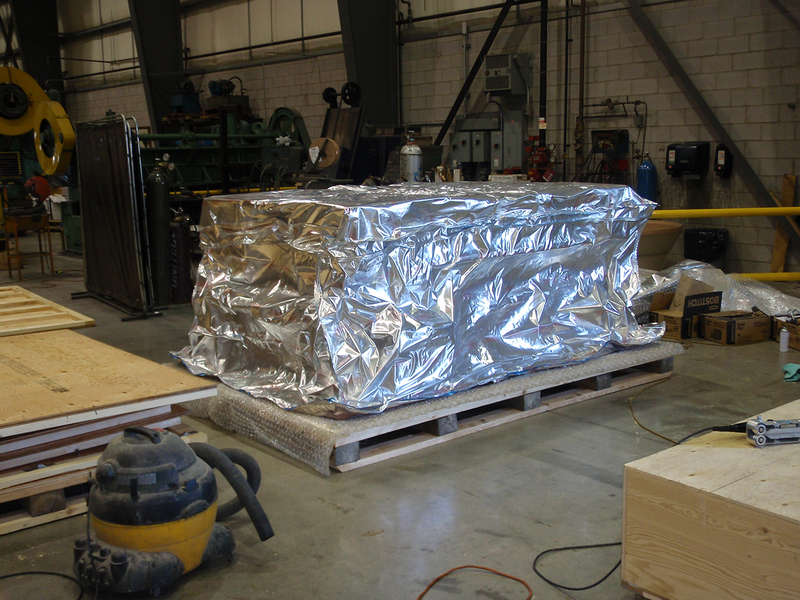 As part of our ongoing commitment to excellence, we have achieved ISO9001 standards/certifications. 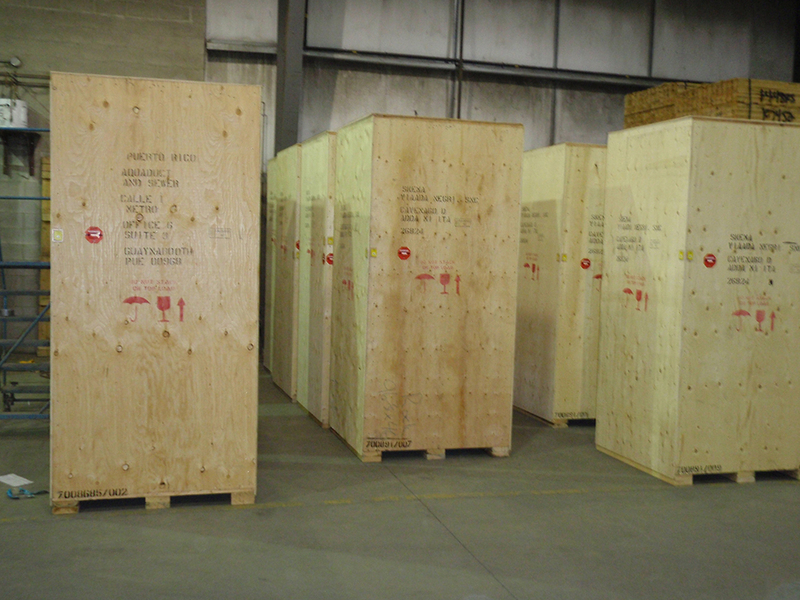 We are also certified by the Canadian Food Inspection Agency for export packaging to IPPC standards. 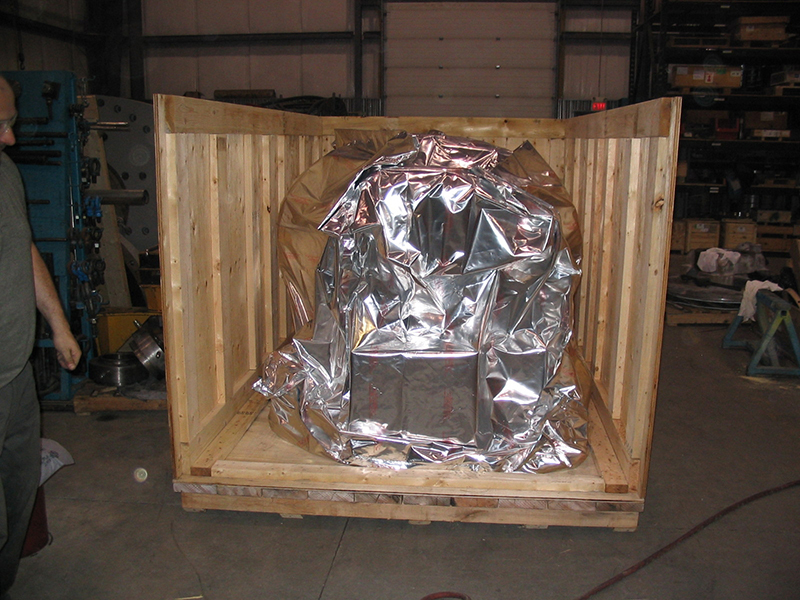 We are presently in the process of becoming a Regulated Agent in the Air Cargo Security Program and should receive our certification by October 17, 2016. 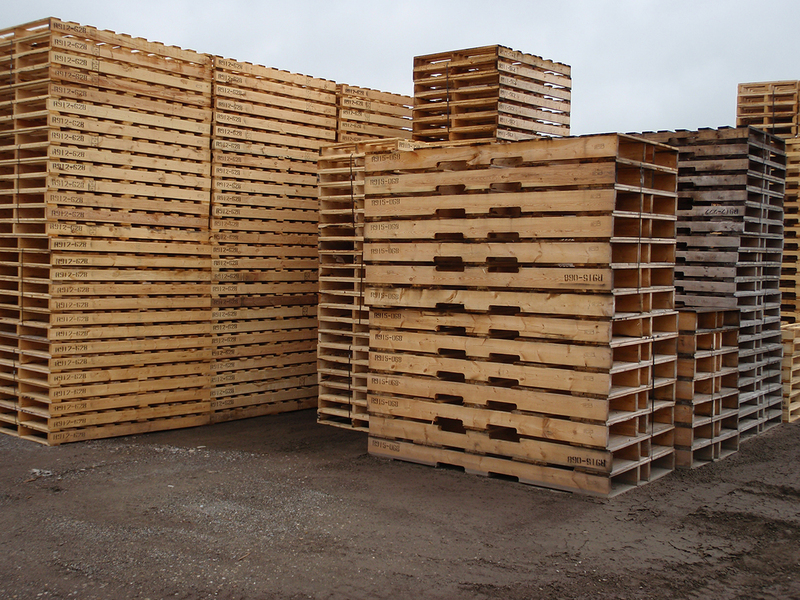 Copyright © 2016 Kings Wood Products.